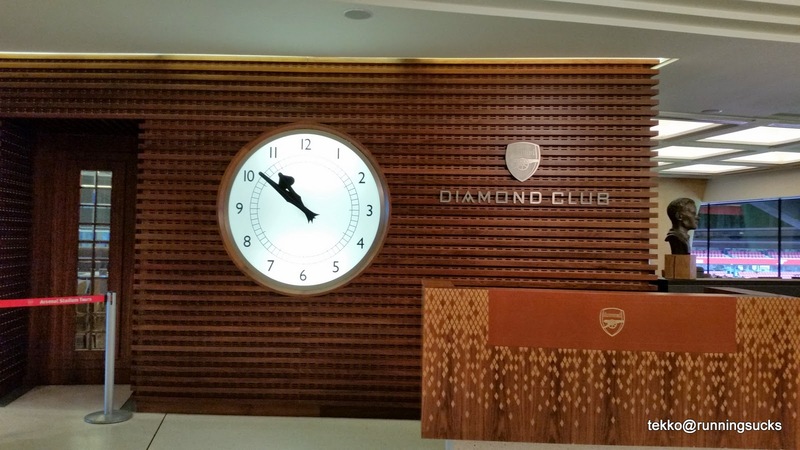 Over in London, we didn't have much time to do much sight seeing but one thing I knew I had to do was do a pilgrimage to one of the Premier League Club's stadium and in London there is non bigger and better than the Emirates Stadium. Unfortunately as it is now, the team with the bigger better stadium is not necessarily the better team. Is this all there is to the Arsenal's haul? A time capsule. Wonder what went into it? And of course the beautiful pitch. I think the fellas from our sports hub need to come here and learn from them how to maintain the pitch. 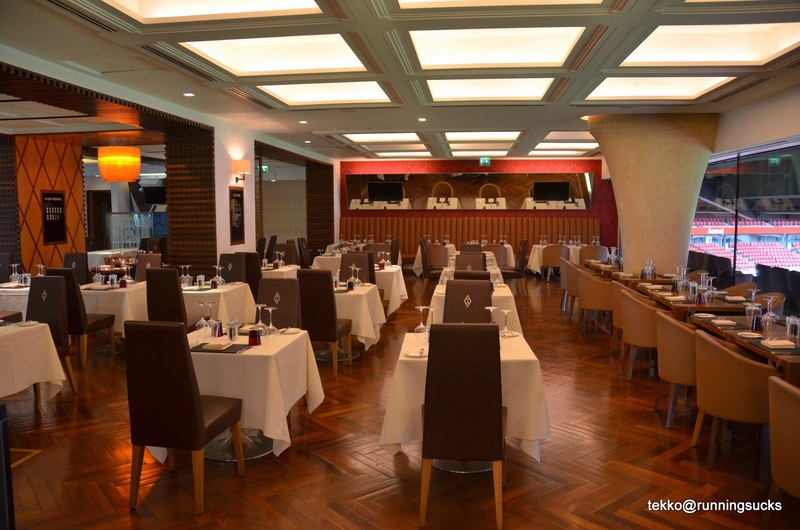 The VIP dining room. There is even a celebrity chef to cook for the guests! Unfortunately we were not considered "guest" so no nice meal for us. The shower room. Why no doors and partition? In comparison, the visitor changing room is so plain. There is even an Arsenal Museum. 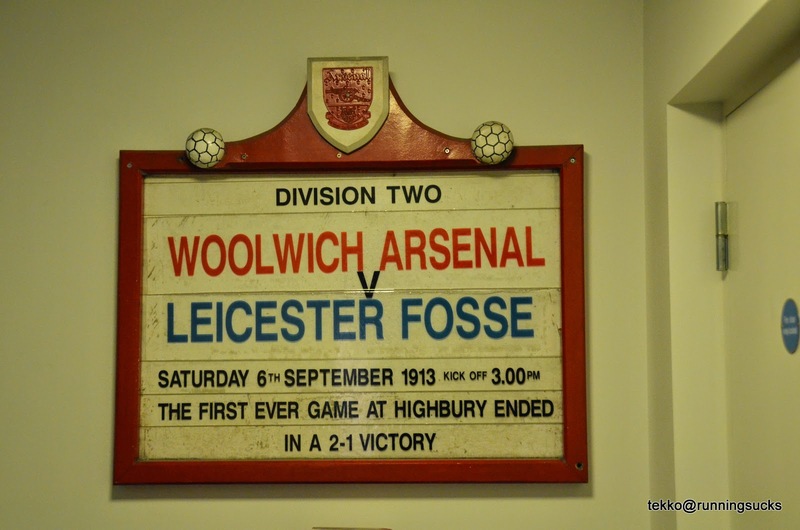 Those were the days when policemen worn shorts and Arsenal was known as Woolwich Arsenal and playing in Division Two at Highbury. 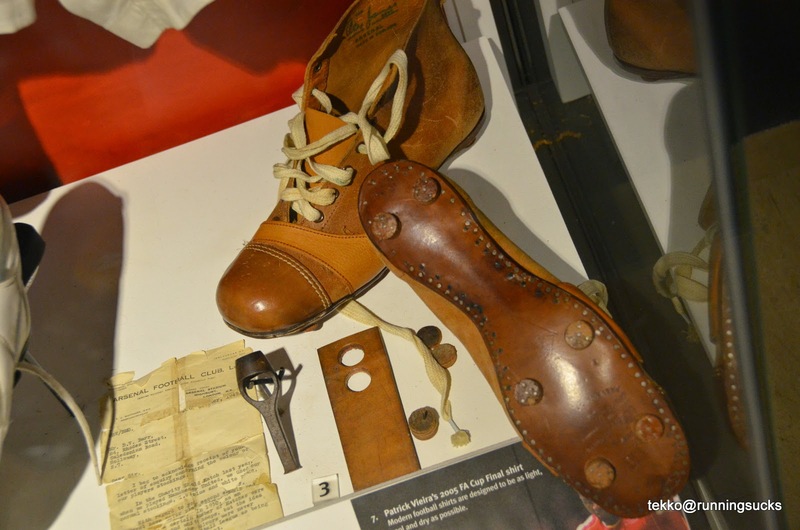 Anybody young enough to have ever worn wooden soccer boots? 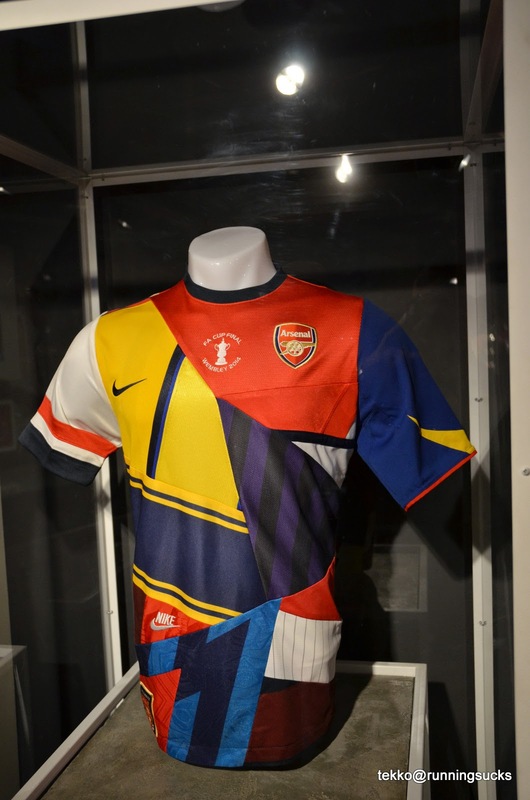 And do you know Arsenal ever had such a colorful top? Last but not least, a giant poster with the very best of Arsenal!